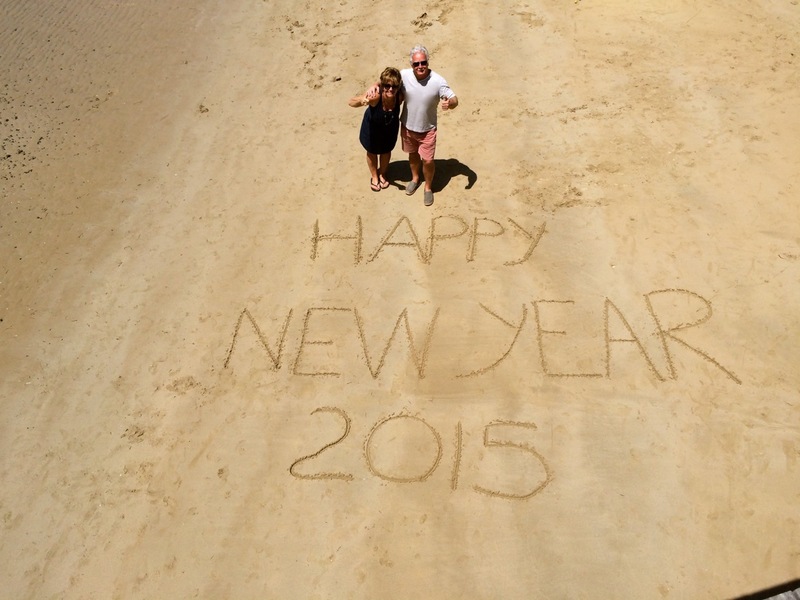 Reflecting on 2014, and the social media party…. Sat in the sun today, on the last day of 2014 feels wonderful…the Australian climate, especially here in Victoria, is comforting. I’m thinking constantly about and missing my family in UK and Europe, where the snow is falling or the frost biting…especially because it’s the festive season. And in a few days we will see our son Tom for first time in 2 years, now that’s something to be excited about! It’s been an incredibly interesting year. We’ve travelled lots, spent precious time with our family and friends (although sometimes not enough), and met so many new lovely folks. The thing that’s really helped me to stay in touch, connect and re-connect, is social media. I can’t believe the power it has to bring people together, support, offer opportunites…. At the beginning of 2014 my midwife daughter Anna Byrom and I wrote an article about social media for MIDIRS...you can access it here. It was our first article together, and quite symbolic. 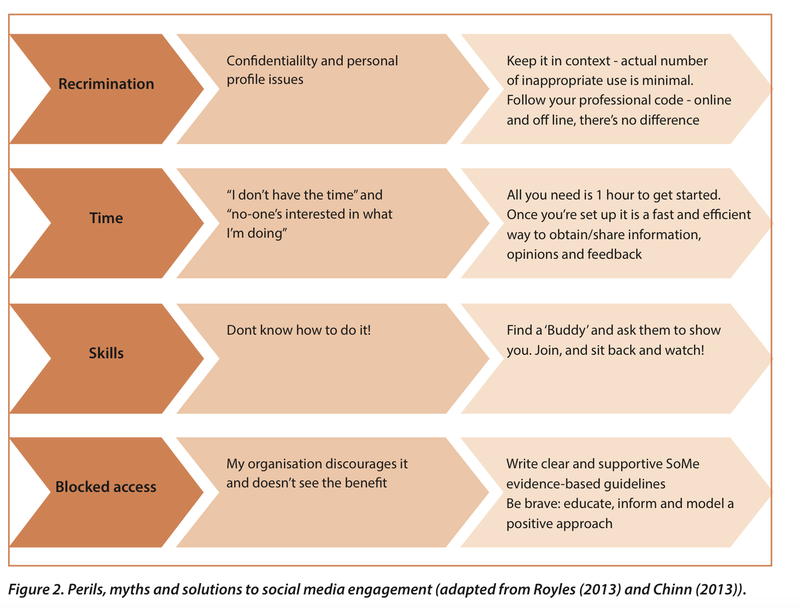 The article highlights all the benefits of using social media, and some of the pitfalls…and includes this diagram of myths and fears of social media, and offers some solutions, so I won’t repeat these here! After being invited to help with the social media activity at the ICM Congress in Prague in June, I encouraged midwives to join Twitter and become Twitter Buddies to help others to benefit from the enormous benefits it brings. We had 115 midwives, future midwives, doulas, obstetricians joining in from around the world…and from that others were encouraged too. One of those midwives, Deidre Munro, has become quite a phenomena in the tweeting midwifery world…she established the #globalvillagemidwives concept which is gaining momentum by supporting student midwives and midwives, and increasing social capital. And Deirdre keeps us all updated on the latest evidence on maternity matters which is invaluable #EBP. I have been privileged to help the wonderful charity Best Beginnings with their amazing new Baby Buddy App, by testing it and disseminating the benefits . 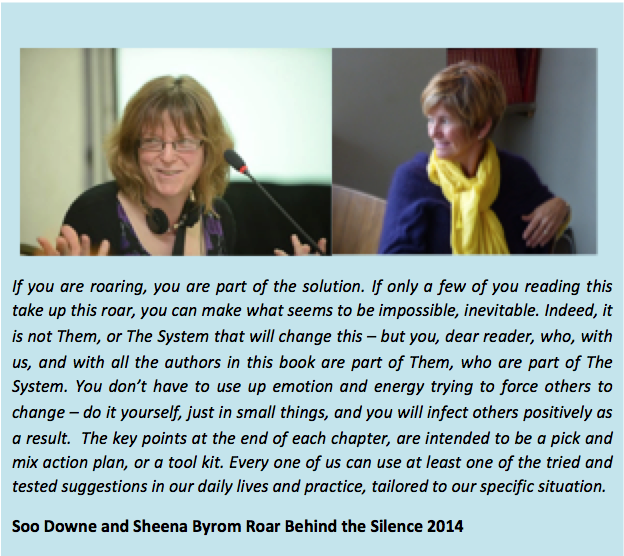 Our new book, The Roar Behind the Silence is due to be published in February. Edited by Soo Downe and I, the book explores why kindness, compassion and respect matter in maternity care, and has over 20 chapter authors from around the world. Because of social media, I found and connected with potential contributors-mothers, midwives, doulas and doctors all wanting to help us to try to make a difference. Some of these remarkable individuals are already know in the maternity world, and others are breaking through the ‘silence’ and have written words of inspiration to highlight issues, support others, and provide ideas for change. 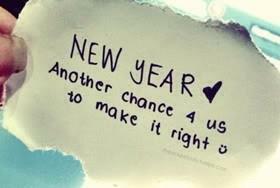 I’ve yet to meet some of them, and I hope 2015 brings us together! We’ve already been invited to give talks about the book at various events, which is what we hoped for. We really would like the book to be used as a resource for supporting positive change in maternity care. Here’s short excerpt from the final chapter…. I have been joined by two fabulous midwives in running WeMidwives, which has been an enormous help. The wonderful Jenny Clarke, known fondly by all as @JennyTheM is our Skin to Skin specialist, and our lovely Caremaker midwife Dawn Stone @HelloMyNameIsDawn and I are now a team! @WeMidwives has an ever increasing membership, and helps to positively support student midwives, midwives and all interested or working in maternity care. 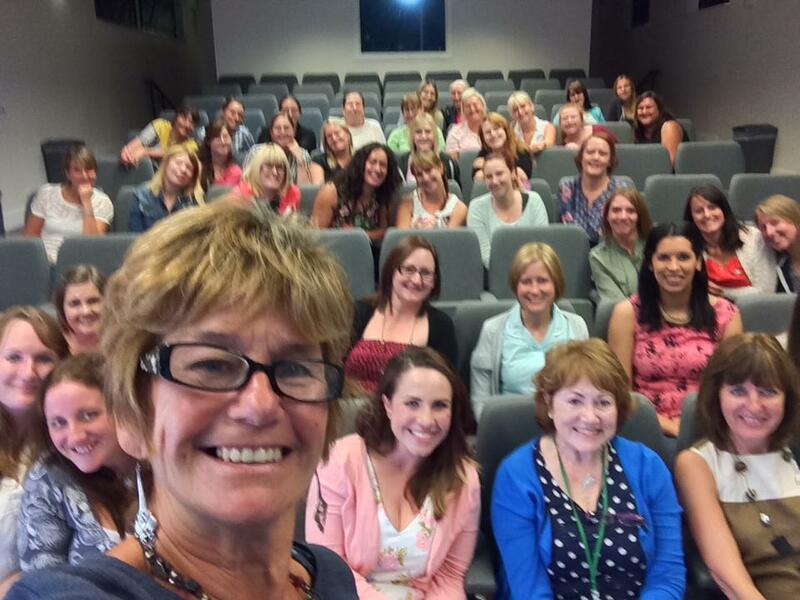 Student midwives are our future…and they are certainly making an impact. There is an incredible increase in the number of Midwifery Societies lead by students, and they are unstoppable. Instead of worrying or complaining about the cost of high profile conferences, they organise their own study days…inviting the same speakers from the events they cannot afford to attend. How brilliant is that? I’ve been privileged to attend many of the days, and have witnessed the passion, determination and courage of our future profession. Because of Twitter, and meeting the wonderful @KathEvans2, I am helping NHS England to support maternity care workers to provide the best maternity care they can, through learning and sharing good practice. 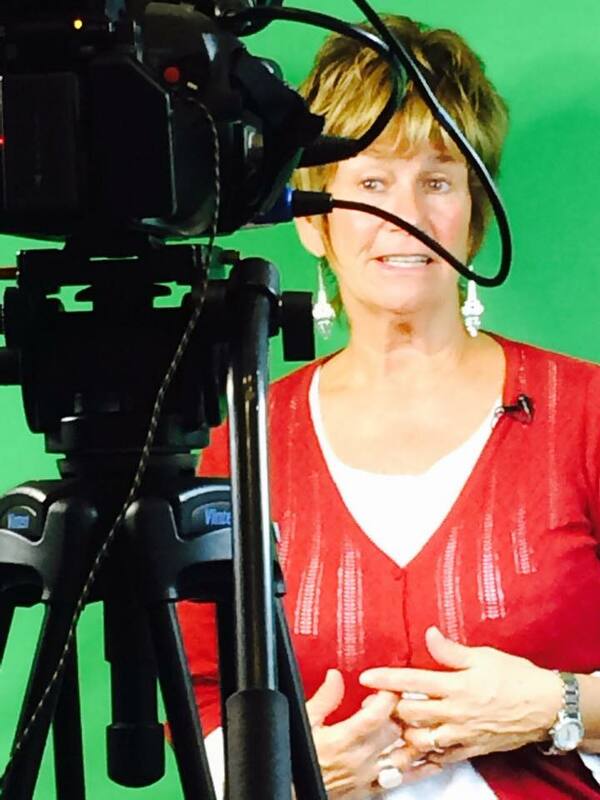 I participated in some filming about the importance of communication; a topic close to my heart. I love writing my blog…and follow many other blogs too. Do YOU write a blog? Do you have any favourite blogs relating to maternity services to recommend? Please let me know in the comments section below, as I’m planning to publish a list…. Will you be joining the party on Twitter? I appreciate the writings on Rachel Read (midwifethinking) Sara Wickham, Milli Hill and Gloria Lemay !! Hi there, I only blog rarely as I use mine as a place to publicise my pregnancy yoga classes. I was going to suggest Midwife Thinking as a great blog to read. Also, I have occasionally dipped into Ruth Weston’s ‘Born Stroppy’ but I’m not sure if she is still writing. Keep up the good work. Hi Sheena, good to know you’re enjoying the southern skies over the new year! I enjoy jenny halls and Carolyn hasties blogs of course. Also my own at drsusancrowther.wordpress.com to add to mix.